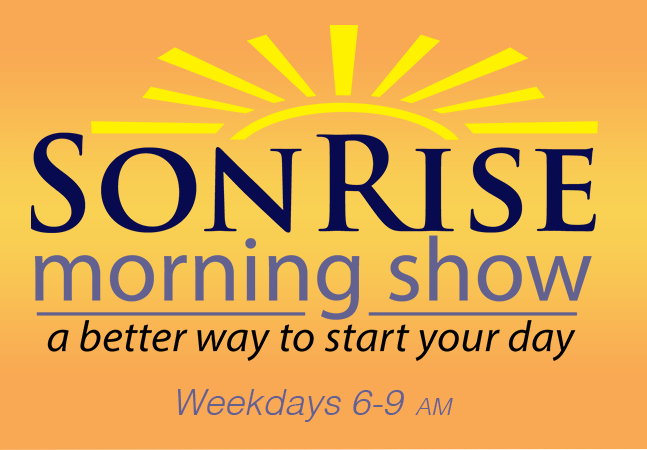 Every week, Catherine Hadro and a team of pro-life experts shine the light of truth on abortion, euthanasia, assisted suicide and the culture of death. 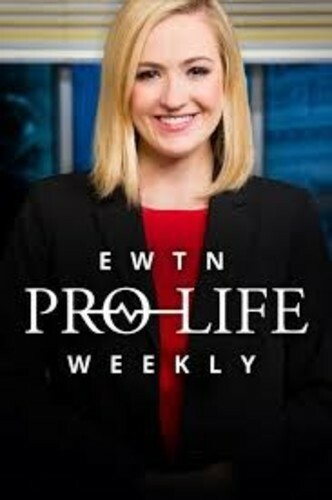 EWTN Pro-Life Weekly. More than a show. A call to action.